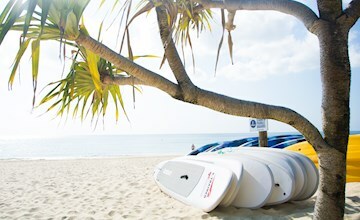 Tangalooma is a film-friendly resort and is experienced in hosting many different types of film crews, both large and small. 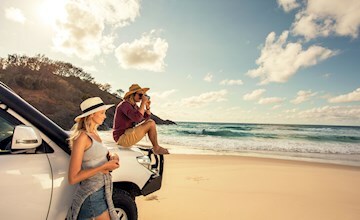 Previous programs, commercials and movies filmed at Tangalooma include The Today Show, Sunrise, Studio 10, The NRL Rookie, The Great Day Out, Getaway, Qantas Airlines, Totally Wild, Aerogard, and Scooby-Doo. If would like further information about Tangalooma Island Resort including media kits, story ideas, fact sheets or brochures, we'd love to hear from you! We also host regular media familiarisations both through key tourism agencies and partners, and directly through our marketing team. 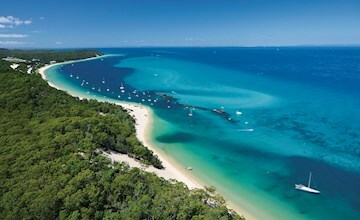 If you would like to arrange a visit to feature Tangalooma in your publication, please get in touch with us. For more information on media and filming at Tangalooma, please contact our sales and marketing team media@tangalooma.com or by following the voice prompts on 1300 652 250. Information for trade and travel agents such as sales kits, brochures and travel industry rate requests. 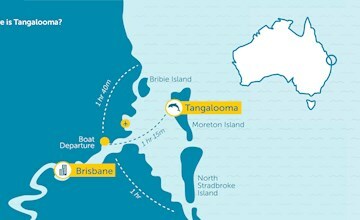 In this area you will find our latest media statements and press releases from Tangalooma Island Resort. 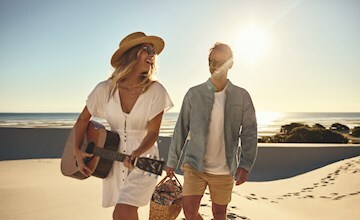 These images are intended for use by our retail, wholesale and approved promotional partners working with Tangalooma Island Resort. Click here for contact details of our international and domestic sales teams and markets. 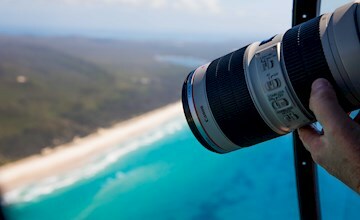 Must read information for film crews considering Tangalooma, with information such as commercial filming regulations and drone policies. To ensure our brand maintains a consistent look and feel, this style guide has been produced as reference for designers, advertising partners, printers, photographers and publishers engaged in promoting Tangalooma Island Resort.